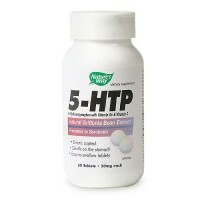 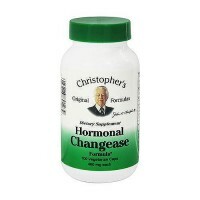 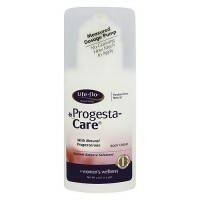 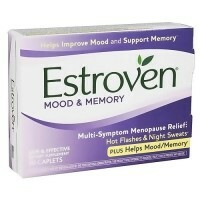 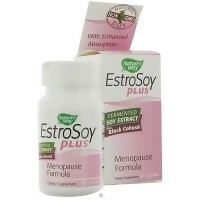 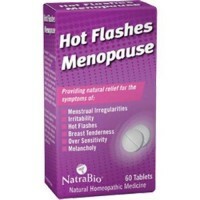 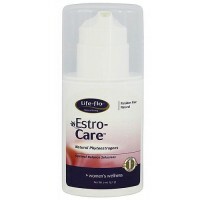 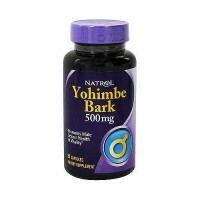 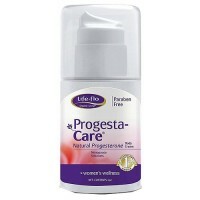 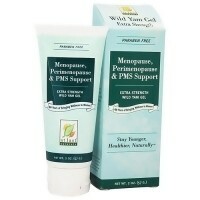 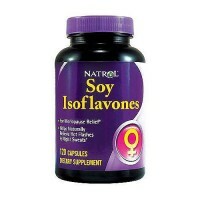 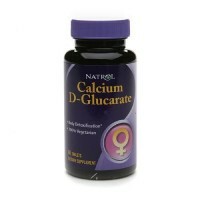 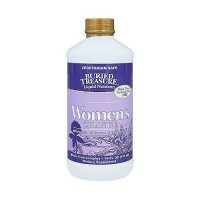 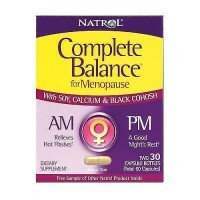 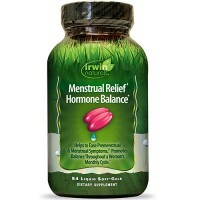 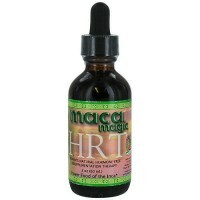 Supports immune and reproductive systems health for women. 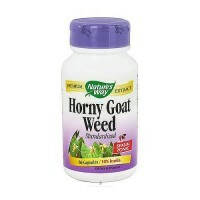 Made with certified organic herbs. 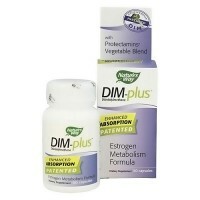 In India, Shatavari (Wild Asparagus) has been used for thousands of years as a rejuvenating tonic for the female system. 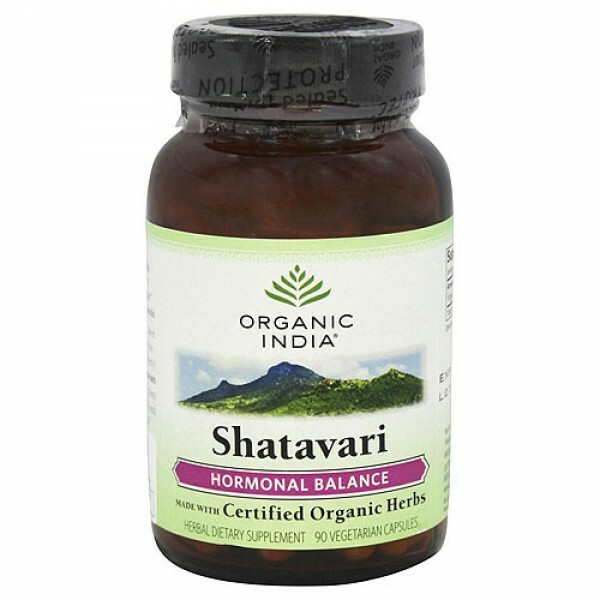 From daughters, to mothers, to grandmothers Shatavari balances a woman during her cycles through life; offering soothing, restorative relief from PMS, menstrual and menopausal imbalances, while helping to gently tone and strengthen her reproductive system. 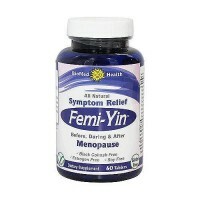 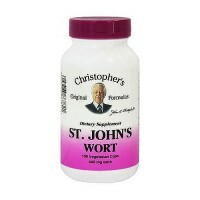 1-2 capsules with food and water 2 times a day or as directed by your health care practitioner.